The ladies Cartier Tank Francaise Steel W51034Q3 has a blue mother of pearl dial and Roman numeral time markers. Looking for a stylish yet functional watch? The Cartier Tank Francaise Steel W51034Q3 women’s watch is just that. It features many special functions that make this watch more than just a fashion statement. 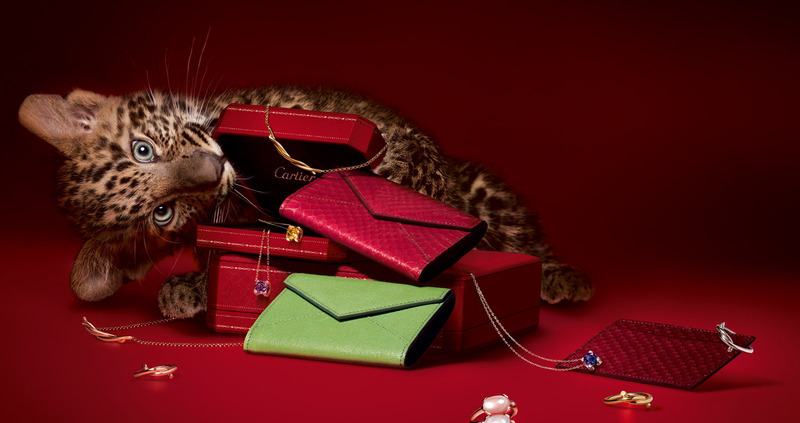 And yet, in true Cartier form, it’s stylish and sleek. This luxury timepiece is crafted with a polished brushed steel case and bracelet. The watch bracelet is adjustable and has an easy to use deployment buckle. This watch has a protective, scratch resistant sapphire crystal watch face to shield your watch from nicks and dings. With a blue mother of pearl dial and Roman numeral time markers, this watch is unique. It has an octagonal crown that is set with a sapphire cabochon and one-of-a-kind sword shaped blue hands. And so you don’t have to worry about your watch getting wet while showering, it can withstand waters up to 30 Meters or 100 Feet. And, as any good watch should, this timepiece is sure to keep you on time with its battery operated Cartier Calibre 057 Quartz Movement. True of any fashion watch, the Cartier Tank Francaise Steel W51034Q3 is slightly more concerned with style than with practicality. Its Roman numeral time markers can make reading time difficult, especially if you are not familiar with the numbering system. The numbers are slightly warped and can be hard to distinguish between the other numbers because they are all squished together. The white Roman numerals could also be hard to see, since they don’t contrast highly with the light-blue dial face. And unfortunately, this watch doesn’t have a light-up function which could make telling time in dimly lit places difficult. All in all, the Cartier Tank Francaise Steel W51034Q3 is a nice blend between fashion and function. It doesn’t have all the perks of a luxury watch, but it does have some of the added perks. It is fairly standard with its stainless steel link bracelet, but has a pop of color with its blue mother of pearl dial and added style flair with the Roman numeral time markers. If you’re looking for a straightforward watch and love Roman numerals, then this watch is for you.